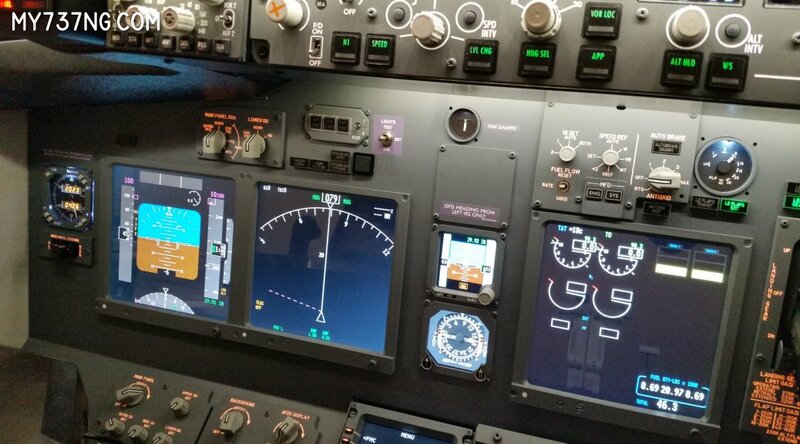 I am still finishing up the long review on the CPFlight Forward Overhead Panel, but until then I have published the one about my Flight Illusion Gauges. Help yourself! Previous PostYoke, pedals, and more!Next PostOverhead Overload!